Stepping outside your comfort zone is one of the best ways to feel younger, happier, and more confident. 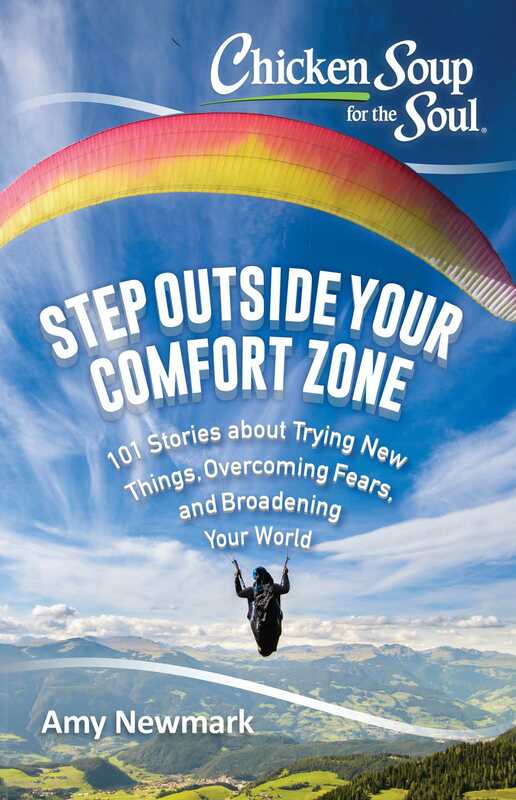 These 101 stories will inspire you to try new things, overcome your fears and broaden your world. When we try new things, we end up feeling energized and pleased with ourselves. There is tremendous power in saying "yes" to new things, new places, and new experiences. 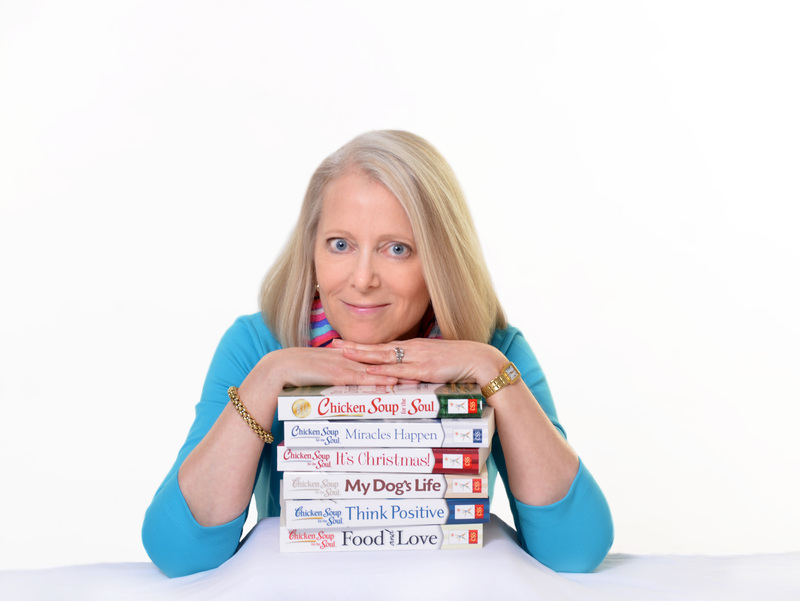 The authors of these stories explain how they did it and how good it made them feel, whether it was something as simple as trying a new food or something as life changing as starting a new career. You’ll be ready to shake up your own life after you read about their experiences.